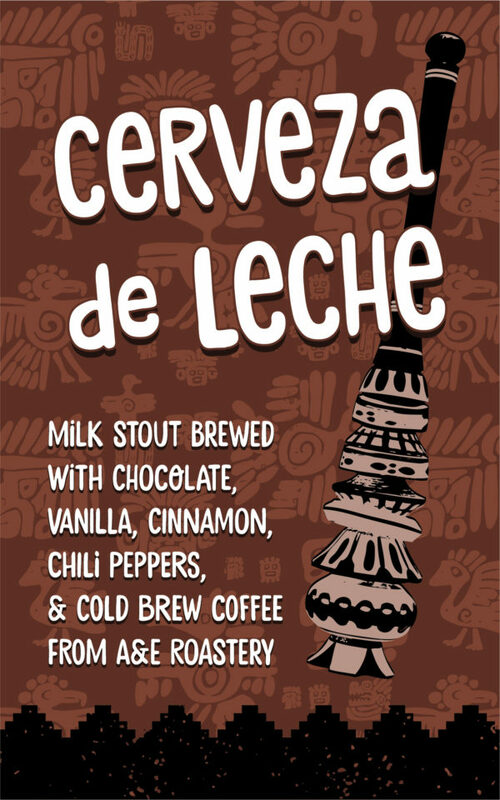 Cerveza de Leche (Milk Beer) starts as a traditional milk stout brewed with lactose (aka milk sugar). 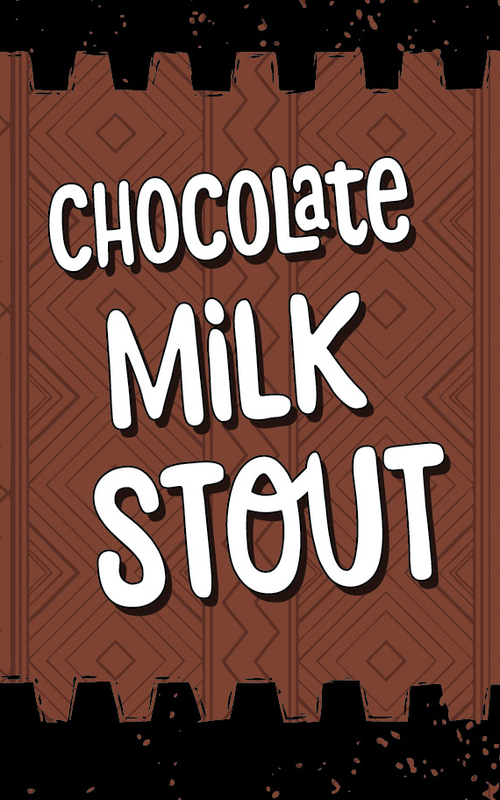 The lactose gives this stout a creamy body, and just a touch of sweetness. 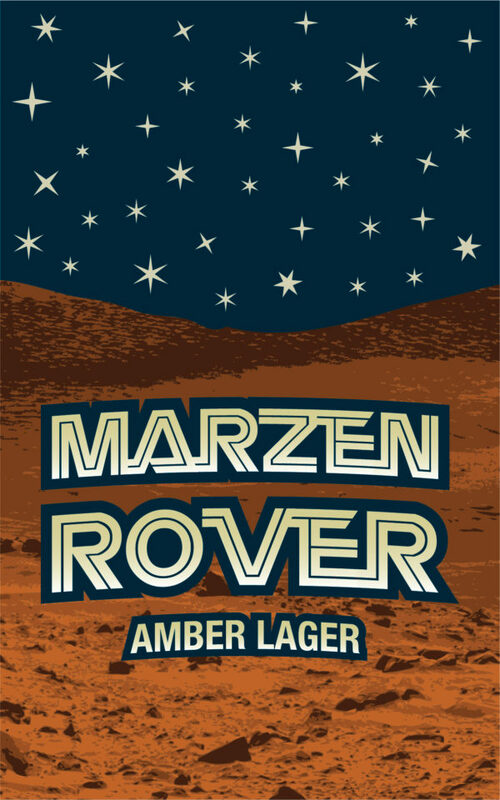 We also use a blend of pale malt, chocolate malt, and roasted malt for that signature stout flavor and appearance. 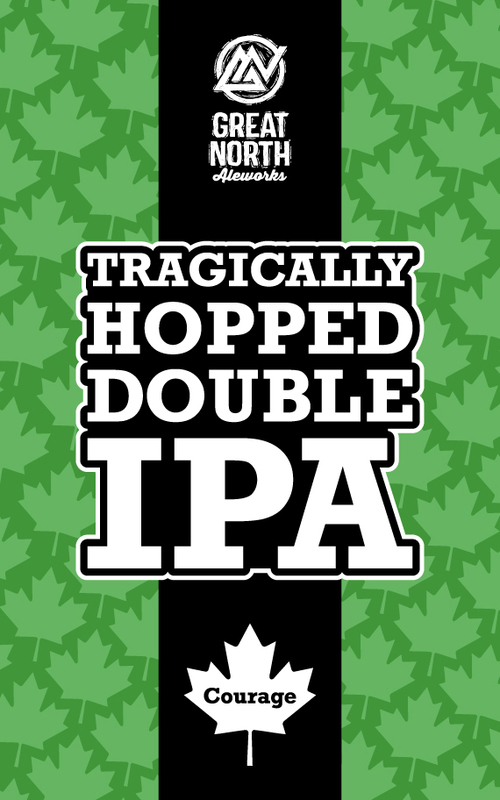 Tragically Hopped is designed and brewed as a “classic” Double IPA. 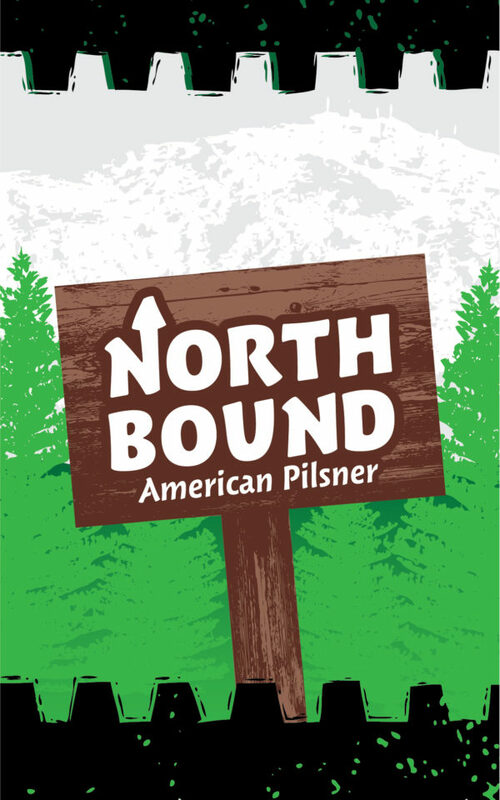 We use a blend of Centennial, Simcoe, and Mosaic hops, at a whopping 3 pounds per barrel in the kettle, and another 3 pounds per barrel as dry hops.